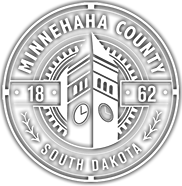 Applications may be filled out and sent to the Commission Office, 415 North Dakota Avenue, Sioux Falls, South Dakota 57104; (605-367-4206). Applications may also be emailed to the email address listed on the form. You will need to have Adobe Reader installed on your computer to view the file. If you do not have Adobe Reader, you can download and install it here for free.